Junior Size Football, $16.95 - click here! 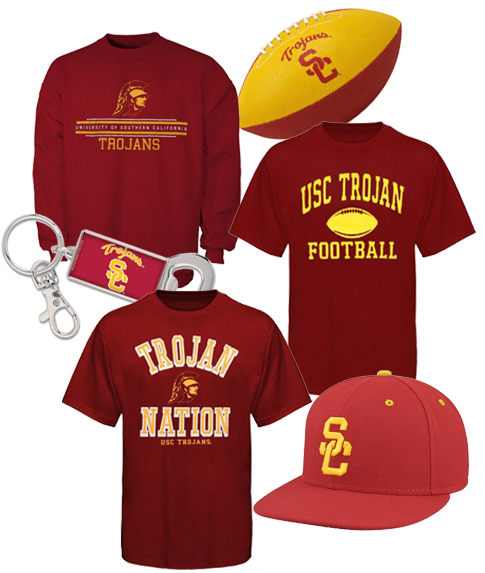 Trojan Football T-shirt, $14.95 - click here! Hat, $27.95 - click here! Trojan Nation T-shirt, $16.95 - click here! Keychain, $8.95 - click here!